Intergate offers a bespoke Australian visa service that provides advice, compilation of the application, submission and return. Certain countries are able to travel to Australia under the ETA (Electronic Approval Authority) or eVisitor categories, but unfortunately this does not include South Africa citizens. South African citizens are required to obtain permissions, in the form of a stamp in their passport, this is referred to as a visa, which allows them to enter and stay in Australia under set conditions and for a set period of time. For what purposes can I obtain an Australian Visa? Those who wish to travel to Australia for the purpose of sightseeing, holidaying, or visiting friends and relatives will need a Tourist Visa (subclass 600). If you are travelling to Australia on business, you will also need a Tourist Visa (subclass 600). Who are the Australian Tourist visa (subclass 600) for? An Australian Visa is applied for at the Embassy or Consulate of Australia or at a visa application centre. 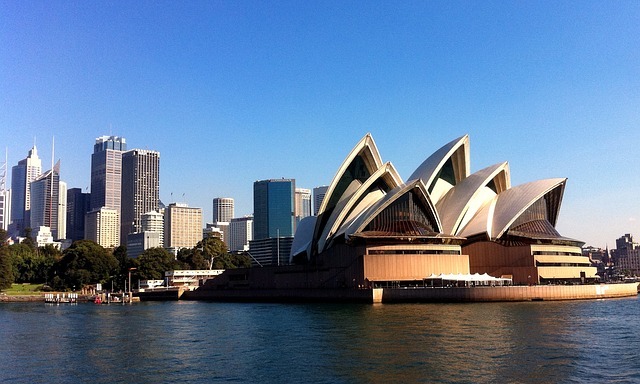 Intergate, in conjunction with SATrabelbug, offer you a hassle free Australian Visa Service. Please note that applications for an Australian Visa must be made prior to travelling. 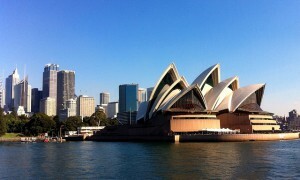 Do I have to go in person to submit my Australian visa application? Yes – all Australian Visa application must be made in person, we will make the appointment on your behalf. No – we will obtain the submission receipt you are provided on submitting your Australian visa application from you and pick up your visa on your behalf. In general a visa application takes about 5 – 15 working days but it should be remembered that timing and acceptance or rejection is at the discretion of the Australian consulate or embassy. It is always good advice to apply well in advance.